A quick view of the most influential metrics in Boulder. 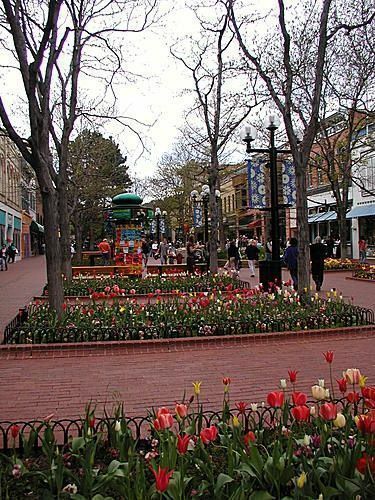 Boulder is an award-winning city with many honors including being #1 on the 10 happiest cities list, #1 on the Brainiest Cities List and #1 on Forbes America's Top 25 Towns list. 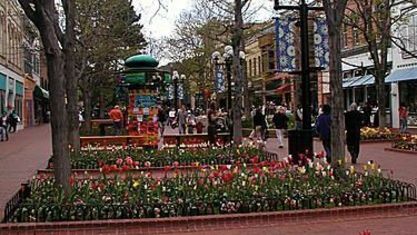 Boulder is the most highly populated city in the county and the 11th most populated in the state. 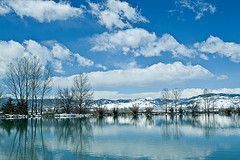 Located fully in Boulder County, Boulder spans 24.7, one square mile of which is underwater. 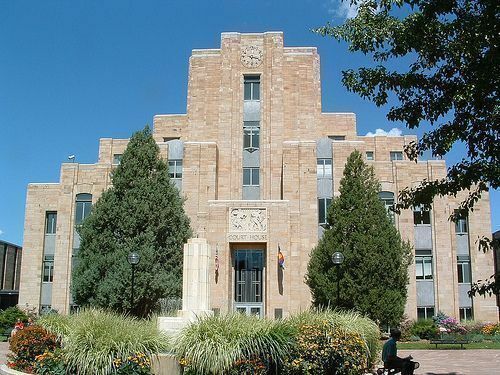 The city is located on the border between the Rocky Mountains and the Great Plains just beneath Flagstaff Mountain. The climate is classified as semi-arid or high desert. Boulder is a Home Rule Municipality, which means it is self-governing like many cities and towns in Colorado. The first settlement was established at Red Rocks by prospectors in the fall of 1858. The initial settlement was part of the Nebraska Territory, but by 1861 the area had been declared the Colorado Territory. In 1867 Boulder was declared the county seat. The promise of gold was a large part of the city's early history, luring settlers there and then keeping them. The city was incorporated in 1871. The downtown area, comprised of Whittier district and Mapleton Hill, was the original residential area. The first school was established in 1860. The University of Colorado opened in the fall of 1877 and still operates today. 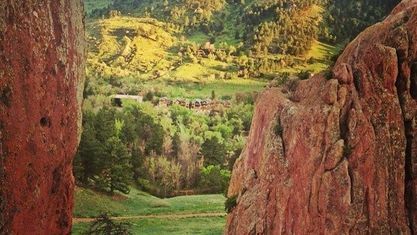 Boulders tourism business began in 1898 with the opening of retreat called Chautauqua. 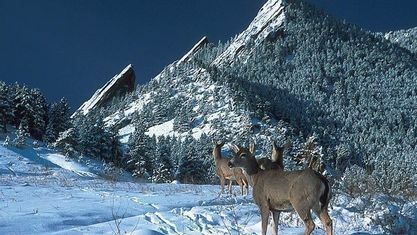 Today Boulder has 54,000 acres of dedicated parkland. 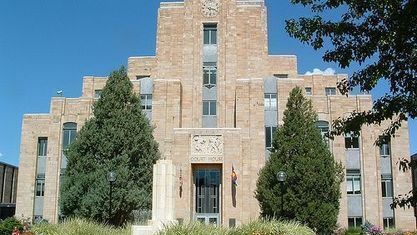 Boulder has a sprawling municipal bus service provided by the Regional Transportation District and a proposed commuter rail service that would connect the city with Denver. Cars and car-pooling are still the most common form of commuting within the city, but cycling is another popular option. 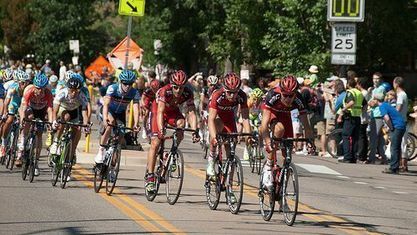 Boulder has hundreds of miles of bicycle paths that connect the city. Air travel is routed through the Boulder Municipal Airport which serves mainly single engine and gilder aircraft. 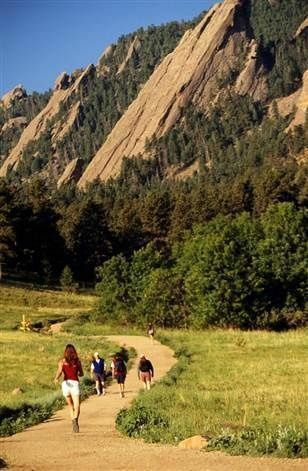 Attractions in Boulder include thousands of acres of parkland, numerous historic sites and a variety of cultural events and venues. A variety of tours are available: historic tours, winery brewery and distillery tours, Banjo Billy's Bus Tours and custom tours. 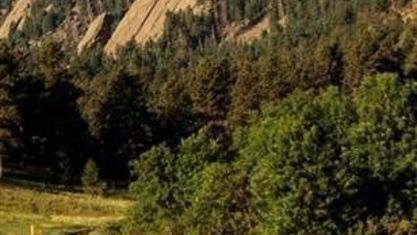 Outdoor activities in the area include fly-fishing in Boulder Creek, high quality hiking trails, tubing Boulder Creek, golfing at Flatirons Golf Course, rock climbing and skiing Eldora Mountain Resort. 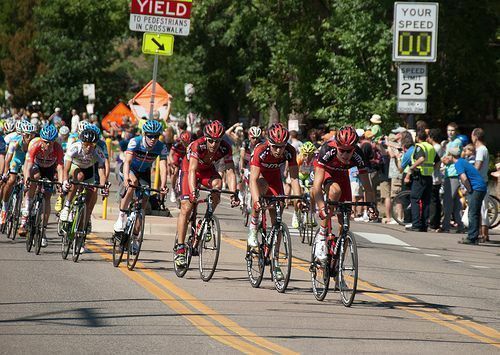 The atmosphere in Boulder is alive with creativity and culture. Residents choose between the Boulder Ballet, Boulder Philharmonic Orchestra, the Boulder Museum of Contemporary Arts and more. Events like Colorado Shakespeare Festival, Colorado Dragon Boat Festival and Colorado Renaissance Festival offer residents a plethora of choices. Homes for sale in Boulder range through a variety of sizes and styles, from small starter homes to sprawling luxury homes. The majority of homes land squarely in a middle bracket with 1-2 car garages and comfortable lawns. 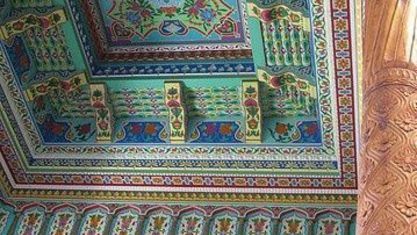 There are apartments for rent and townhouses/condominiums for lease. 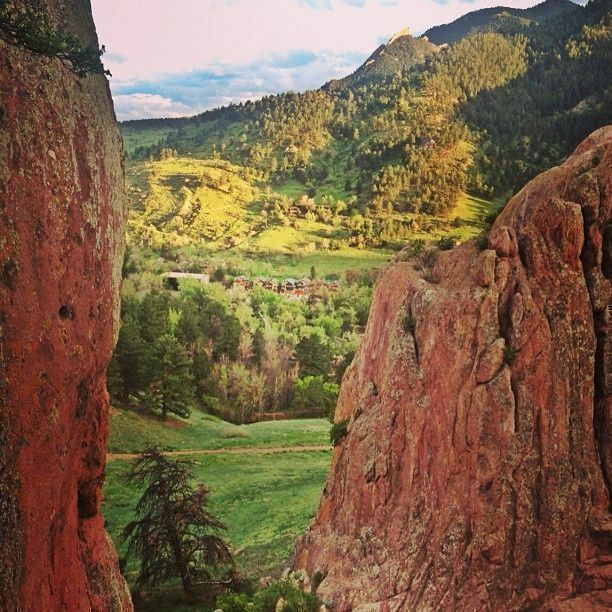 Explore Boulder and find where you belong. 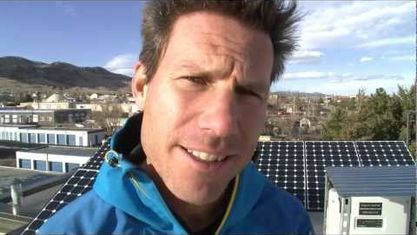 For more information, check out the City of Boulder website and Wikipedia. 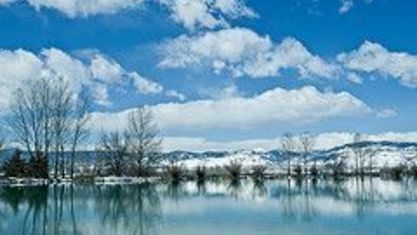 View our selection of available properties in the Boulder area. Check out the latest demographic information available for Boulder. 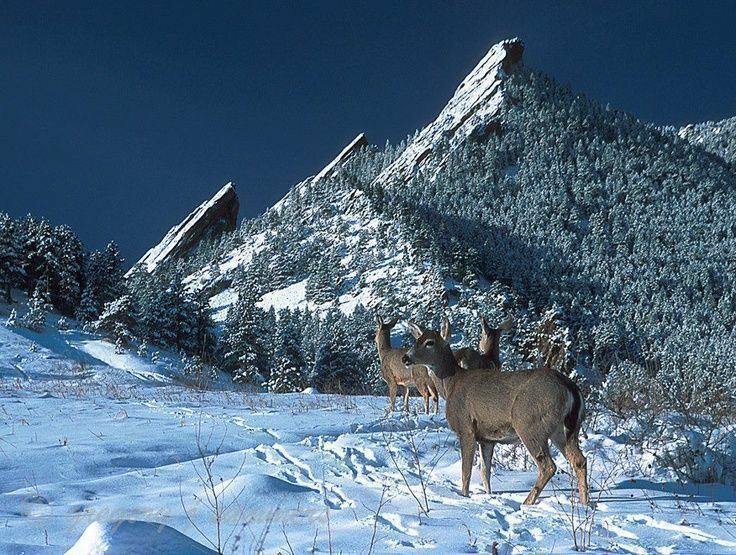 Get to know Boulder better with our featured images and videos. Learn more about schools near Boulder complete with ratings and contact information. Browse through the top rated businesses in the most popular categories Boulder has to offer.